Tajay Higgins 25, who was born in Jamaica and recently made South Florida his home, contributes sports, and soccer in particular, as the engine that has promulgated him from a tough community in St. James, Jamaica to be close to attaining a master’s degree at St. Thomas University in North Miami, and a career in sports administration. December 2016 is Higgins target date to graduate with his advanced degree. He says he plans to take a year off from his other goal to pursue a doctoral degree, and finalize the course and exams to obtain his coaching license. 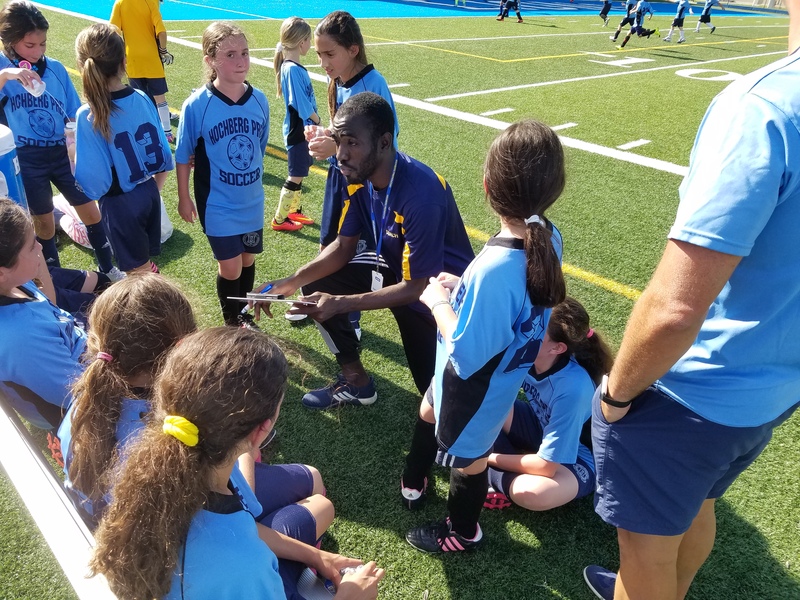 He is currently the coach of Hochberg Preparatory School soccer team in Miami and the Miami Lakes Soccer Club. However, his ambition is to also coach more advanced teams. The Hochberg team won the Jewish League Championship in May.